Coming from my own stomping grounds of Lancaster County, Pennsylvania, is Black Cowgirl, four man band belting out some seriously heavy rock. Black Cowgirl was started as one-man instrumental project by guitarist Ben McGuire. But by 2008 with the addition of guitarist Nathan Rosenzweig, bassist Chris Casse, and drummer Mark Hanna, it became what it is today. Black Cowgirl:: massive facial hair. This self-titled debut is not exactly a debut, but the compilation of previously recorded EPs. Now signed to Restricted Release Records, the label bundled the two together for greater distribution. 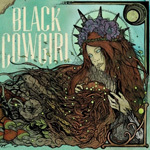 Calling Black Cowgirl's sound heavy rock is probably best a catch all generalization. 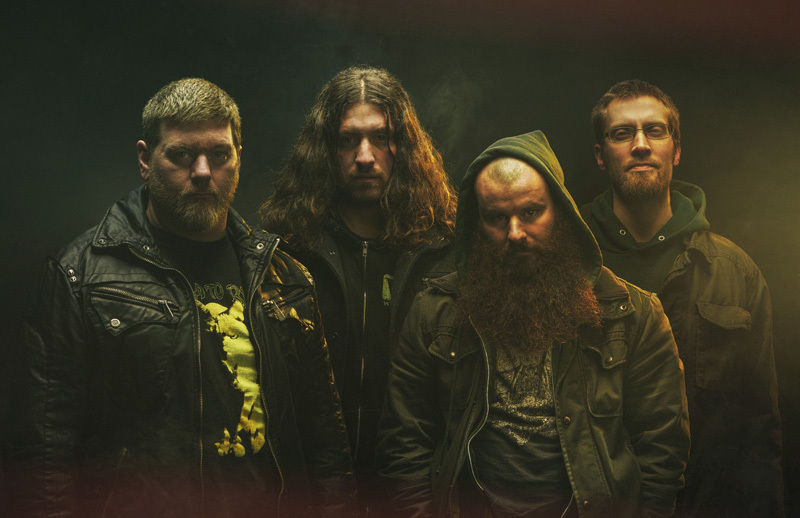 Their sound goes deep into 70's blues and psychedelic rock, but you'll see hear elements of stoner and grunge rock. Then listening to Weight of Oblivion or Alkaline, their sound might suggest some heavier prog rock. But some might find that a stretch. What you do get is huge riffs, a groove-laden rhythm section, and some stinging guitar lines which move easily between classic rock to blues to psychedelic. Excepting maybe Three Seasons and Becoming Nothing, where Black Cowgirl's heaviness seems to collapse upon itself, these are some down right narly tunes from some very talented dudes. Easily recommended. Black Cowgirl offers darn fine and narly heavy rock laced with classic rock, blues, and psychedelic threads, straight from the hills of Pennsylvania Dutch country.